Once the decision to move down to a gorgeous tropical destination to live out your retirement years has been made, the real work can begin. And of course, this work begins with one major question, where should I move? Consider living in Belize. With a plethora of unbelievable choices out there, what is it about the little country of Belize that has so many expats packing their bags and heading down to its sandy shores? Positioned between Mexico, Guatemala and the clear blue Caribbean Sea, living in Belize will provide you with things that you could only dream of back in the States, and above all, it will offer you the chance to truly slow down. Most of Belize is wild and hasn’t been cultivated for human purposes, as such, living in Belize will allow you to enjoy a vast variety of tropical landscapes just as nature intended. Experience white Caribbean shores, crystal blue water, tropical rainforest bursting with wildlife, waterfalls, ancient Maya ruins, and mountainscapes, and because Belize is so small, you can enjoy many of these environments all in one day. Of course, another major perk that comes with living in Belize is the climate. A place where the sun shines almost every day, here the average temperature stays close to 79 degrees F year round and for many expats, this is absolutely perfect. The people of Belize have a reputation for being kind and welcoming towards newcomers, so you don’t have to worry about feeling out of place. Quite the contrary, you will in all likelihood find yourself with a handful of new friends both local and expat early on as you begin to settle in. And not only are the people friendly, but communicating is easy due to the non-existent language barrier. Belize is an English-speaking country (the only English speaking country in Central America in fact) and while this may be a drawback for expats who are searching for a taste of true Central American culture, for others it’s ideal. Day by day living and conducting business are made much easier for the average North American expat because everything including signs, brochures, etc. will all be in English. Not only are the people of Belize welcoming of expats, but the country is too. 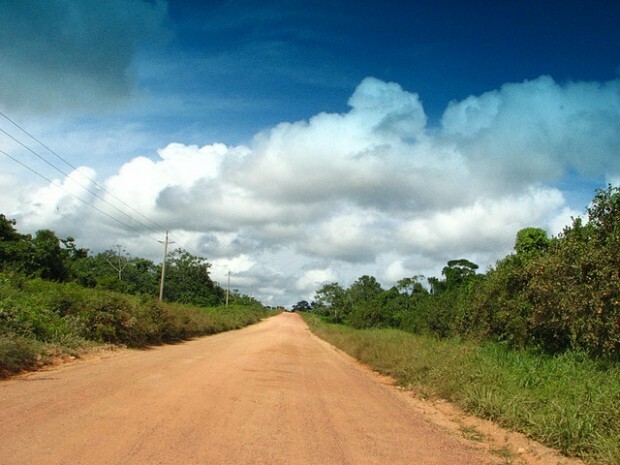 Living in Belize permanently is quite easy to do and there are three options in which to achieve this dream. Your first option, and perhaps the simplest (although ultimately more costly) option, is to obtain your visitors card. When you first enter Belize you will be granted a 1 month entry card, and after your 30 days is up, you will need to visit the immigration office each month to renew your Visa. The initial 6 months will only cost you $25 a month, but after that, the price will increase to $50 a month. While you can do this indefinitely, many expats opt for permanent residency since it’s the most economical choice. Once you have lived in Belize for over a year, you are eligible to apply for permanent residency. Remember, after you apply you must remain in Belize for 14 consecutive days or your application may be denied. 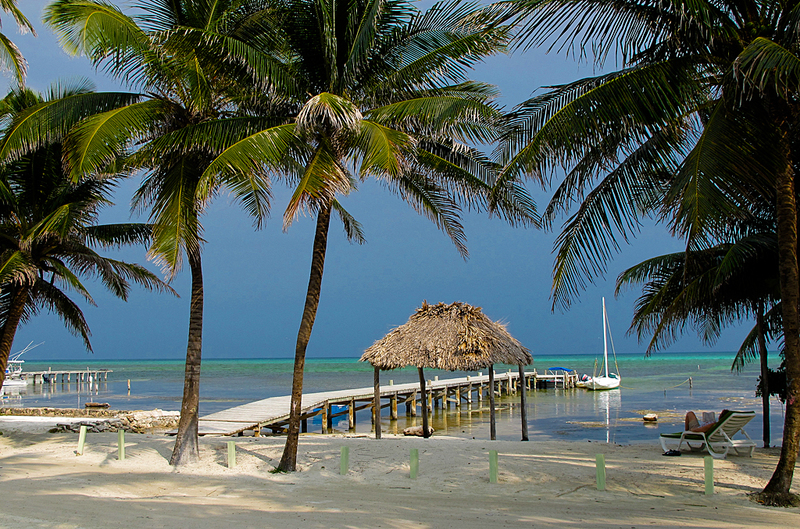 After you become a resident of Belize you can apply for full citizenship in 5 years’ time. The last option for living in Belize is the Qualified Retired Person’s Program (QRP) and for many, it’s the least attractive option because of its grueling approval process and tendency to deliver a less than quality product. Yet, if you can provide proof that you meet the required monthly income, this program allows tax-free entry of retiree’s goods, motor vehicles, marine vessels, and small aircraft. So if you plan on importing items of high value, the QRP program will eliminate high import duties. True, living in Belize will cost you a little more than other spots in Central America might, but the cost-of-living here is still much lower than back home in the states. But even if the prices are a little higher, expats in Belize can enjoy certain advantages like banking privacy, schools with high academic standards, quality health care facilities. and overall economic stability, making Belize a no-brainer for many expats. As is the case with any country, living expenses in Belize will vary depending on where you go and how you choose to live. In Belize, a couple can expect to live very well for $3,000 a month, and if you don’t mind living a little simpler, $1,500 a month will more than cover your costs. For example, you can dine out at a fancy restaurant in Belize and spend $45 a person, but if you venture out and seek recommendations from locals or your fellow expats, you can be directed to fantastic food at half the price. Living in Belize can be as calm or as adventure-filled as you like, it all depends on your own unique interests. If you choose to embrace the laid-back, small town pace of life, you can spend your days relaxing on the beach, hiking through the rich country side, and cooking fresh and healthy meals after a trip to the market. On the other hand, if you seek excitement, Belize has much to offer in that regard as well. In Belize you can fill the hours fishing, windsurfing, caving, kayaking, snorkeling, exploring archeological sites and of course, scuba diving. Belize is known for its amazing diving that includes the Mesoamerican Barrier Reef, which is the 2nd largest barrier reef on the planet. People come from all around to dive and snorkel in this natural phenomenon, and if you make Belize your home, you will have access to this diver’s paradise all throughout the year. 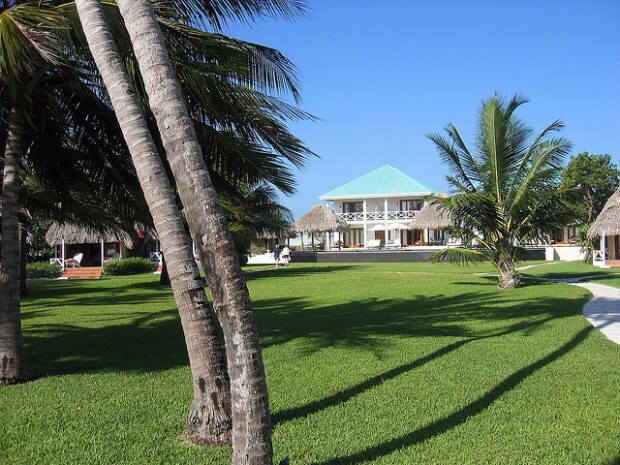 Does living in Belize sound like the life for you? Complete with awe-inspiring scenery, welcoming, English-speaking locals, and a relaxed pace of life, many expats are finding life in Belize to be the perfect match. So consider your options, tour around the country and discover firsthand if living in Belize is the retirement dream you always envisioned. 10 facts about the invasive Lionfish in Belize!